Flora Sun is a current tMPA student who will be graduating in 2019. 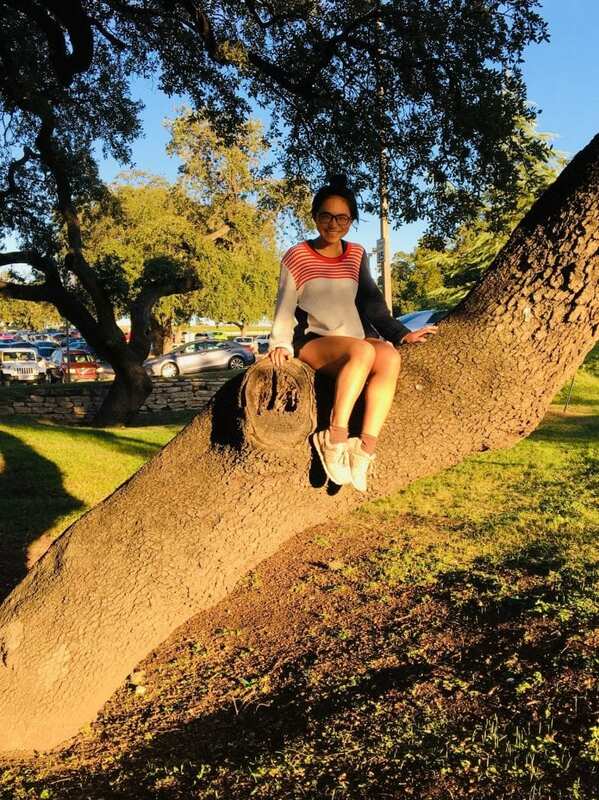 Let’s learn a little more about Flora, her journey to Texas McCombs, and the experiences she’s had in the MPA program. Flora, who inspires you right now? The faculty members at Texas McCombs are inspiring me every day. Specifically, Professor Steve Kachelmeier inspires me. He encourages my motivation and determination to stay in academia after graduation from the MPA program. I’m taking his accounting research class this semester and can see his passion for research and teaching. Plus, I love his sense of humor during classes. He’s such a great inspiration – he’s experienced, proficient, and passionate in his specialized auditing research area. I admire him, expect to learn from him as much as I can, and become a qualified accounting researcher in the future. The upcoming PhD application! School life has been a little overwhelming these days. I have to balance my time among MPA courses, PhD seminars, TA responsibilities, RA work, and the upcoming PhD application for fall 2019. But I know my hard work is meaningful. How is the MPA Program helping you accomplish your goals? It provides unique opportunities to get familiar with the accounting research area. During the past two months, I have talked with quite a few accounting professors who specialize in capital market research and gained tons of insights from them. In addition, courses offered by the MPA program include some accounting research courses that are helping me get prepared for my PhD study. I truly can see the collaborative environment within UT’s accounting department and will definitely apply. The city’s “free style” and no “rule of thumb” – be who you are and wear what you like! I also love the popularity of outdoor sports here. 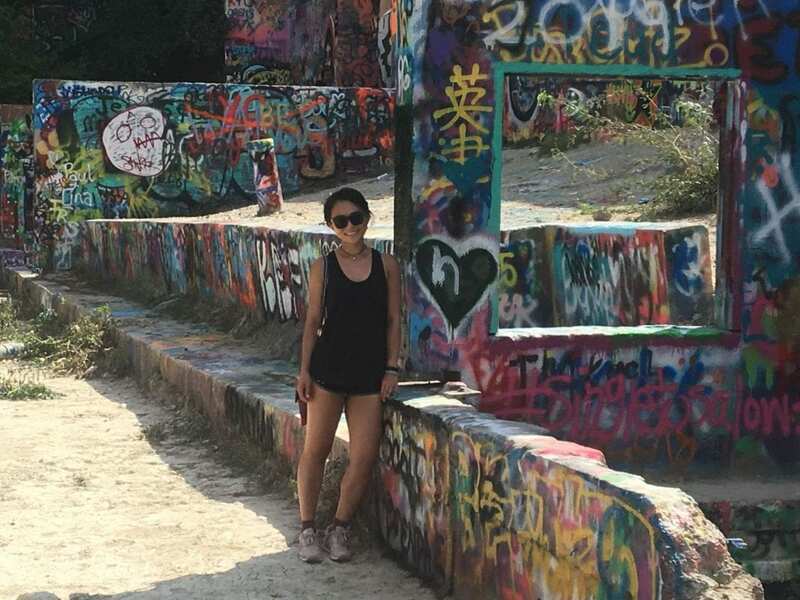 How does Austin compare to your hometown of Hong Kong? It is less crowded with bigger apartments! I am more relaxed and enjoying life here. Honestly, I fit in with the Austin community much better than I ever thought I could. 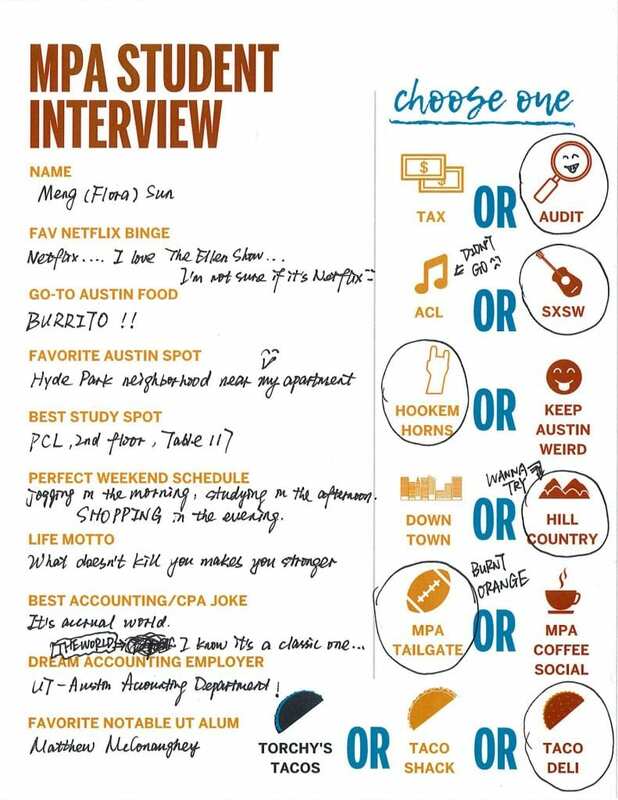 What led you to apply to the Texas McCombs MPA program? The prestigious accounting faculty and reasonable program track design. What is your advice to students debating whether they should apply to the Texas McCombs MPA program? There is no reason to not apply! The professors are great and there’s plenty of academic and career resources from the MPA Program Office. It is an intense program, but you will accumulate a lot of knowledge and experience. How have you benefited from the MPA recruiting process? I have had multiple opportunities to meet potential employers before real interviews. Additionally, I have succeeded in pushing myself out of my comfort zone in order to professionally communicate with workplace elites. How has the MPA Career Services team helped you with recruiting in the U.S.? It’s more difficult than I thought for international students to find jobs here. I accept this reality and think that the Career Services team has done an excellent job in helping me get familiar with the U.S. job market. Jo and David held special sessions for international students and talked about the H1B visa and other immigration issues when international students look for jobs in the US. And I love the mock interviews… I met real employers, practiced my interview skills, and obtained feedbacks from the interviewers. This is such a privilege provided by the MPA program! You were an Assurance Associate with PwC Hong Kong for a few years. How has the MPA program challenged you even though you already have an undergraduate degree and professional experience in accounting? My previous accounting knowledge focused on IFRS. And it was not very “up-to-date.” Here, I am refreshing my knowledge base and learning more about U.S. GAAP. Because I’m also taking some challenging accounting research courses, I’m really forcing myself to link my previous working experiences to academia. I’m definitely entering a deeper knowledge area, which requires more logical and creative thinking. What are you looking forward to on your Study Abroad venture to Buenos Aires? I CAN’T WAIT! I was once an exchange student at University of Strathclyde in Glasgow during my undergraduate study. I mingled with local students and traveled all around the U.K. Beyond coursework, culture exposure is my favorite. You never know what an outside world looks like until you see it yourself. That’s the main reason why I applied for Study Abroad Program to Buenos Aires in summer 2019. I’ve never been to Argentina and imagine it is a passionate and energetic country. I will probably fall in love with the country and move there later. Who knows! 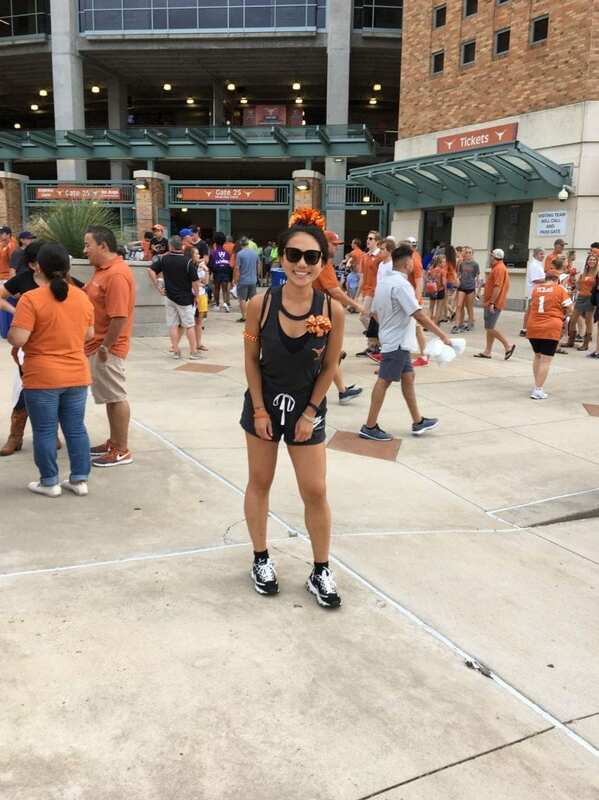 How do you think your experience in the Texas McCombs MPA program stands out? I see myself as a proactive and diligent person. So far, I am quite satisfied with my academic performance. Also, I feel some sense of achievement as professors are giving positive feedback on my TA and RA work. Can you elaborate on how the office facilitates engagement between students and staff/faculty? I have a sense of belonging as an MPA student. I went to two MPA tailgates, and we had our own MPA tent which felt like home… where MPA staff and students talked and shared things about football, school life, and other fun stuff. 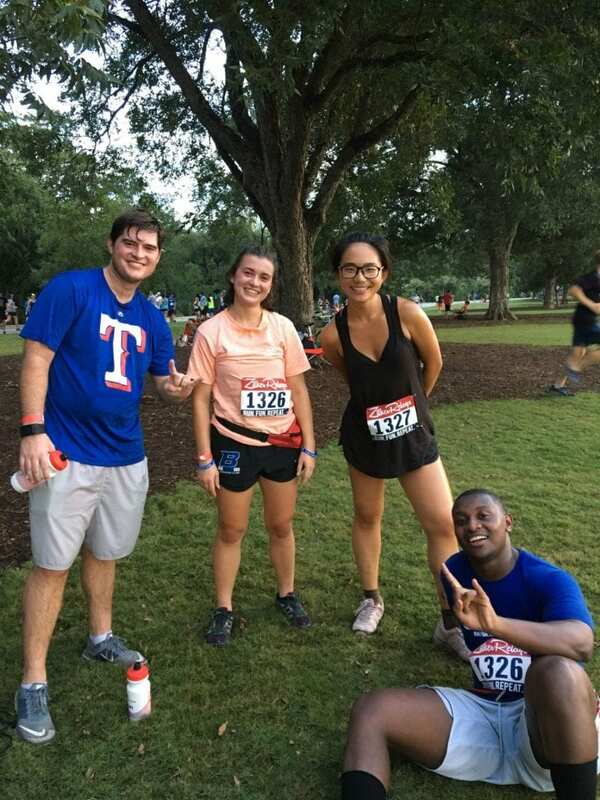 I even ran the Zilker Relays for the MPA program! It was exciting and gave me a totally different experience beyond classroom study. By the way, the tacos provided after the relay were delicious! I also attended two MPA Educated Eats sessions with Professor Sara Toynbee and John McInnis. I’m not taking their classes, but the Educated Eats provided me with the chance to listen to about study and work experiences, get to know their research interests, and know what their life looks like off campus. All in all, I truly feel that the MPA Program Office is creating an environment where faculty and students can easily communicate and interact. I feel very comfortable and free when talking with staff and faculty here. They are supportive to students and really willing to share!